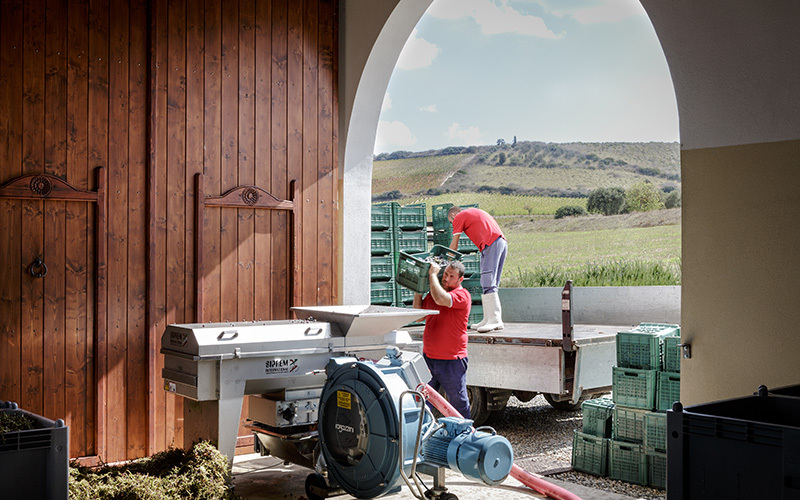 The winery Antonella Corda was founded in 2010, when Antonella inherited the wine-making family tradition. 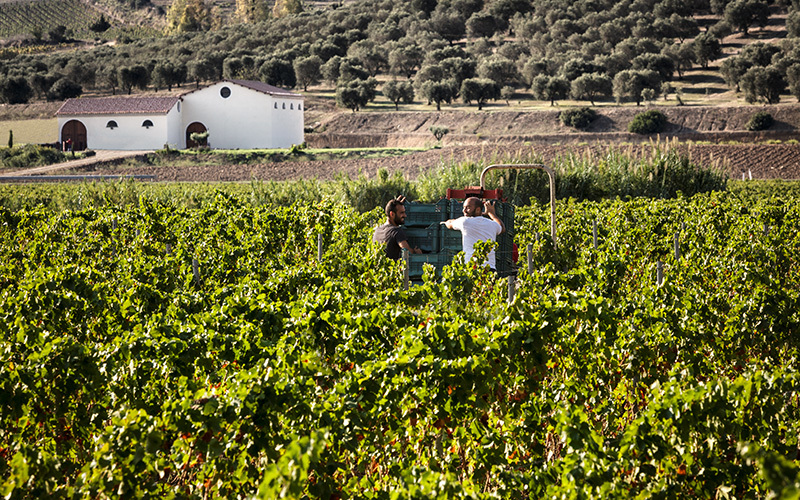 Thanks to her strong expertise in the field, she took care of new vineyards and created in Serdiana, the homeland of her mother, a farm capable of producing high quality wines. 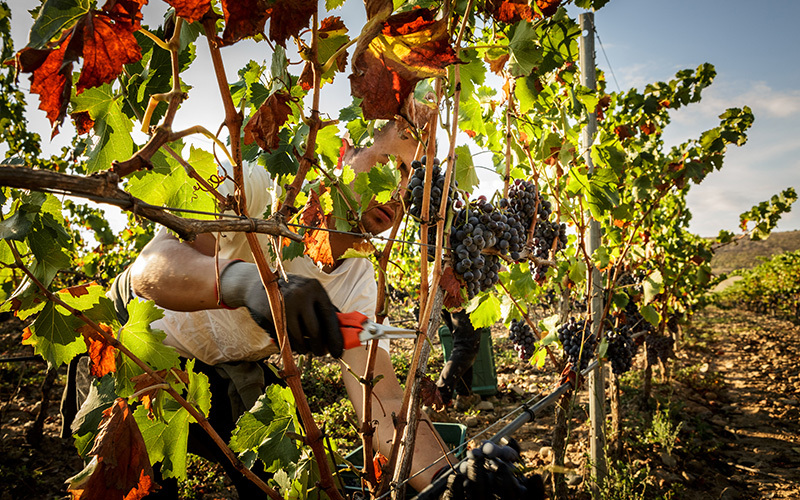 Love and respect for the land, dedication to the work, the ability to combine centuries-old family tradition in viticolture with innovation. The winery Antonella Corda is a boutique winery, an expression of the will of a young agronomist who gave new life to the immense value that has been passed down to her: the passion for wine. A sustainable choice, for love of the land. Loving the land means showing it the same respect you have for your mother. Antonella Corda identifies with values like these and believes sustainable cultivation to be the best way for human effort to complement the territory and its characteristics and pass it down to the next generation intact. This awareness matches her experience in managing the oenological system and can be seen in her choices regarding organic fertilizers, integrated pest control actions, and sustainable irrigation systems. Antonella, a woman into wine. 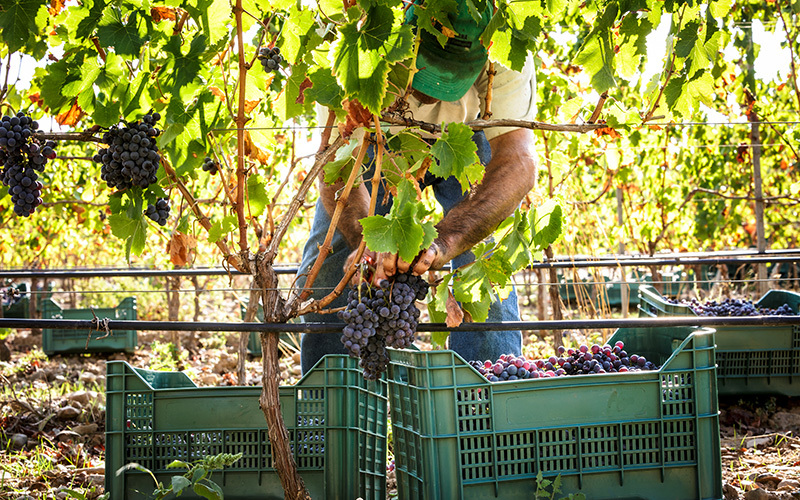 Antonella Corda comes from a family that have been into the wine industry for five generations. She frequented the family farm since she was a girl, embracing the passion and experience of her parents and grandparents. 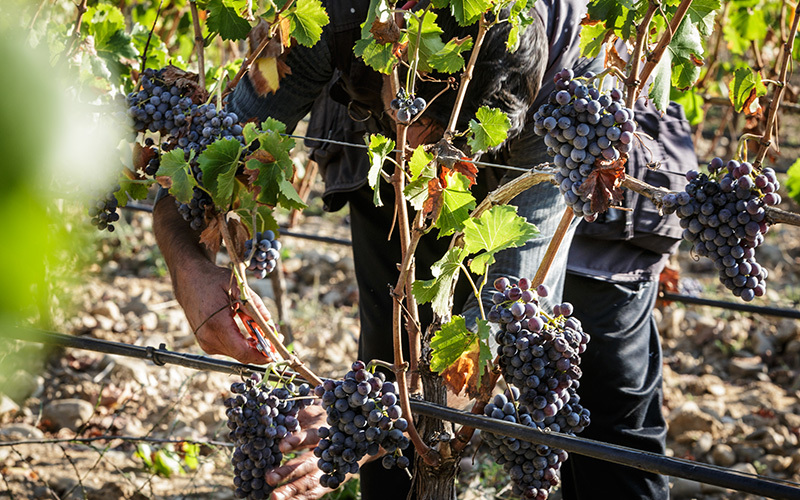 As a good observant and curious about this field, Antonella grew up and became a woman, choosing to take care of the land and the family wine. After graduating in Agricultural Sciences and Technology at the University of Sassari, she specialised in vine-wine system management in the north of Italy (Trentino Alto Adige) with a master qualification from the Edmund Mach foundation. 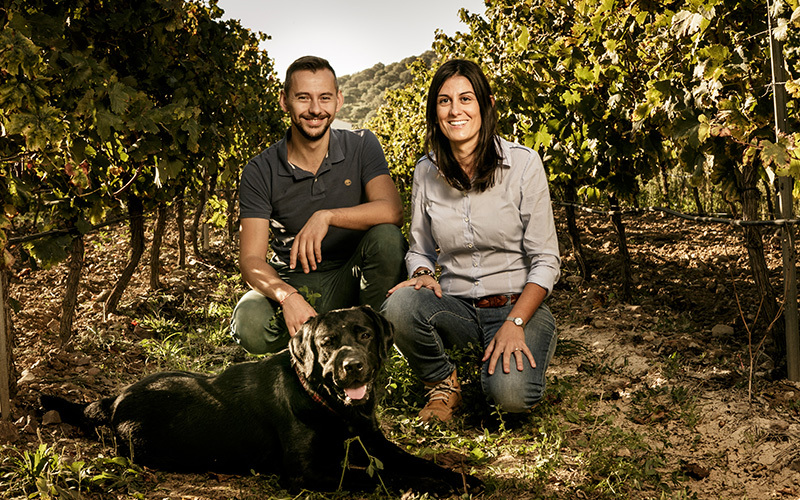 When in 2010 Antonella returned to Sardinia, she decided to make the most of her studies and expertise, devoting her entire life to the wine production.